If you share your Windows computer with friends or family members, and you want to know who and when others have used your computer. In this tutorial, I will show you how. Microsoft has integrated a feature called Windows Logs that allows you to record Windows logon events, which can give you details of previously logged on users, as well as time at which the computer was accessed. Follow this tutorial to find out how to use this feature in Windows 7, 8&8.1. You can check Windows Logs to see what went wrong on a server, or why a PC continues to crash at a specific point during bootup. Windows logs can tell you a lot of information about what the computer is trying to do, and why it’s failing. The cool thing is that it also holds a lot of informational data even when things don’t go wrong. Step 1: First, we need to activate the “logon event” feature. 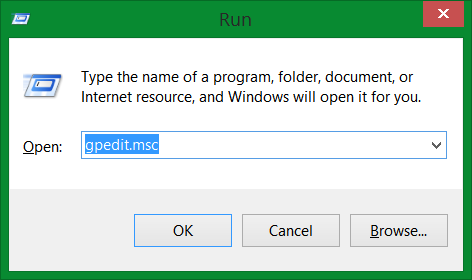 To do that, press Win+R on your keyboard, inside window that opens up type gpedit.msc and press Enter on your keyboard. 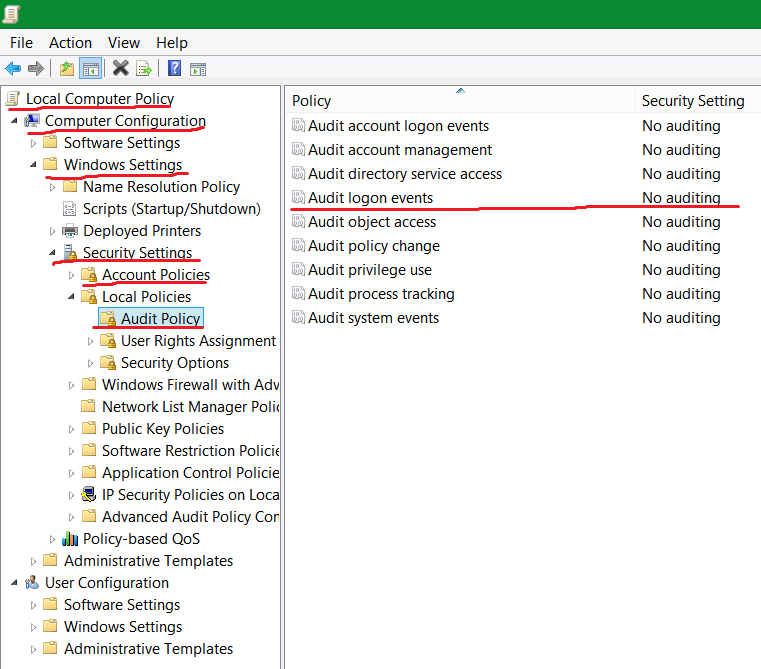 Local Computer Policy\Computer Configuration\Windows Settings\Security Settings\Local Policies\Audit Policy. Step 3: Now inside right pane double-click on the value Audit logon events. 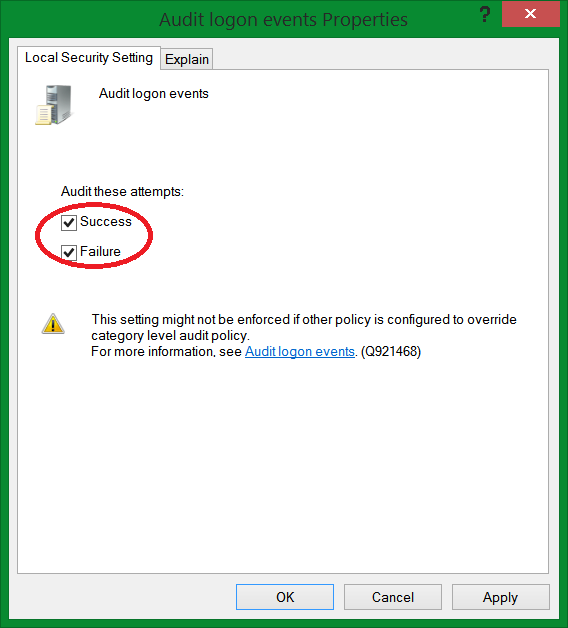 Step 4: When a new window opens up, make sure that the Local Security Settings tab is opened and then select check boxes in front of Success and Failure. Step 5: Click OK to save your changes. 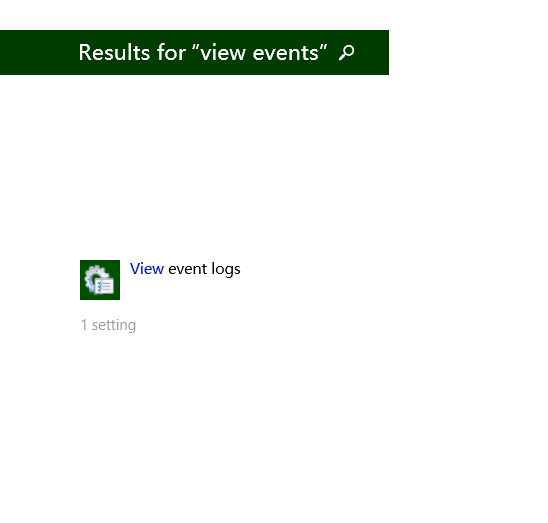 From this moment on Windows 8 will log all logon events with some basic details about them. Step 6: In order to access those events and see who accessed your computer and when, press Win+W on your keyboard and then inside search field type view events. Step 7: From left pane select View events logs to open it. 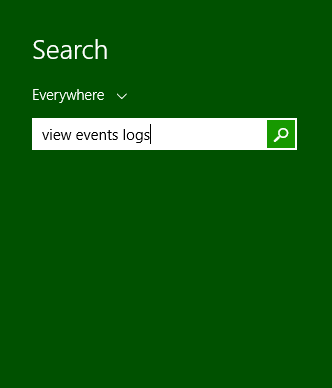 Step 8: When the event log window opens up, inside left pane expand Windows Logs option and then select Security. Step 9: Now inside middle pane look for the events with Event ID of 4624. By double clicking on that event a new window will open with brief details about successful logon.